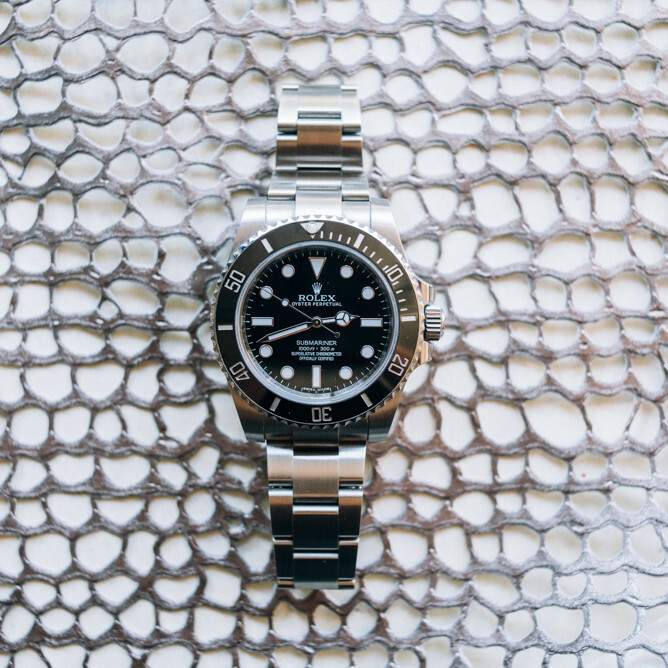 What is The Watch Index newsletter? How do I subscribe to the The Watch Index newsletter? How do I unsubscribe from The Watch Index newsletter? Why do I see a pop-down when I visit TheWatchIndex.com? What are some other resources on watches and the watch industry? How do I whitelist email from TheWatchIndex.com? How do I get email from TheWatchIndex in my Gmail primary inbox? There are plenty of ways that we can work together, including guest blog posts, free giveaways, and product promotion. If you're interested in learning more about these opportunities, please contact us here! You can also check out our About Us page to learn more about our team. The Watch Index newsletter is the free email watch newsletter published by the editors of TheWatchIndex.com. We publish The Watch Index newsletter three times per week, as well as 2 to 3 The Watch Index special offer issues each week with deals and offers for TheWatchIndex.com readers. Each of the standard issues revolves around a watch theme, such as the best chronographs, sport watches, dress watches, vintage watches, and more. * Facebook, YouTube and Twitter updates. Signing up for the free watch newsletter, The Watch Index, is simple. Just go to our newsletter signup page and fill in your information. You can also click subscribe at the bottom of any page at TheWatchIndex.com to get to this sign-up form. We support the Hassle-Free unsubscribe at TheWatchIndex.com. To unsubscribe from the watch email newsletter, you can simply click the “Hassle-Free Unsubscribe” image at the bottom of any issue of The Watch Index newsletter or click the “Click here to unsubscribe” link provided at the bottom of each mailing. You can also unsubscribe at the website here. Please visit the following link in order to change your email address for newsletter subscriptions. *If you have cookies enabled but use certain features such as SafeSearch, you may also need to allow third-party cookies such as those from TheWatchIndex.com. To ensure that the email we send you ends up in your inbox and isn't mistakenly sent to the junk folder, please whitelist our email address, which is mail@TheWatchIndex.com. For more information on how to whitelist an email address, click here. Our mail servers send email through primenewsletters.com or favecrafts.com for all of our web properties. For a complete list of our email newsletters please visit www.primenewsletters.com or our subscriber center.